It’s safe to say that Ethical beauty has exploded, with Pinterest reporting that searches for vegan beauty are up 281%! So if vegan beauty isn’t on your radar, it should be. Forget the idea that with natural botanicals there is no science, thanks to growing innovative biotechnology vegan beauty carries clinical-level efficacy with all the non-toxic benefits that come with it. 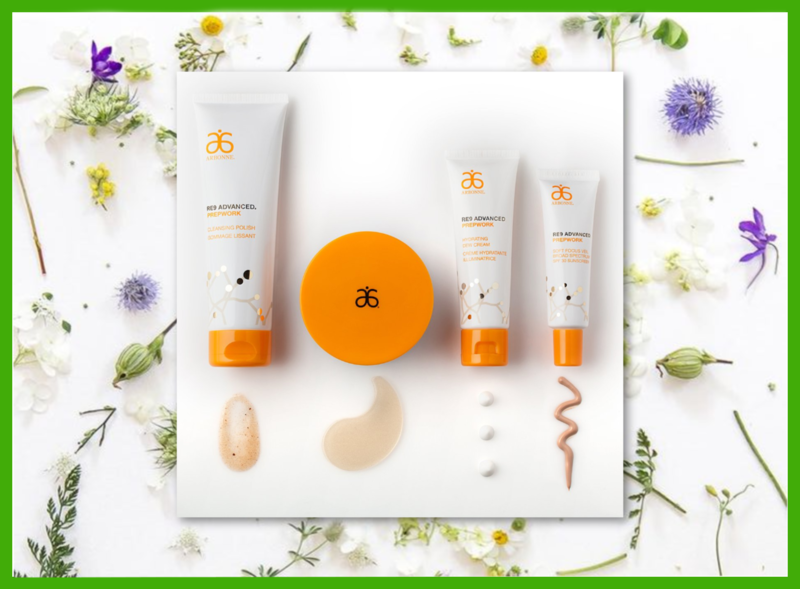 So as the cruelty-free crusade grows, it’s only right to share the brand that has led the way in the green arena and prides itself on being 100% vegan and cruelty-free for the last 38 years, Arbonne. Since 1980 Arbonne have only used the highest quality ingredients, bringing the most premium products to the ethical table, their products are safe, non-toxic, committed to being eco-friendly and bring tonnes of choice. Catering to so many skincare needs, whether its healthy ageing, preventative, lifting and contouring or, their newest addition, brightening, there’s something that will easily replace whichever non cruelty-free product you’re hanging on to. If you’re thinking about making the switch, Arbonne’s vast collection of high quality, long-lasting make-up products are rich, velvety and vegan! Providing you with effortlessly, glowing looks for day or night. Their newest addition, their Pollution CC Cream, is just one example of what Arbonne make-up has to offer! A 13 in 1 CC Cream that seamlessly covers pores and imperfections, whilst protecting your skin from everyday environmental stressors and pollutants as small as a strand of hair! Or their huge selection of creamy, pigmented lipsticks that offer a wide array of shades in matte, velvet or shimmer, accommodating to every make-up look. Glamour said a ‘cruelty-free complexion glows that much brighter‘, and we wholeheartedly agree.